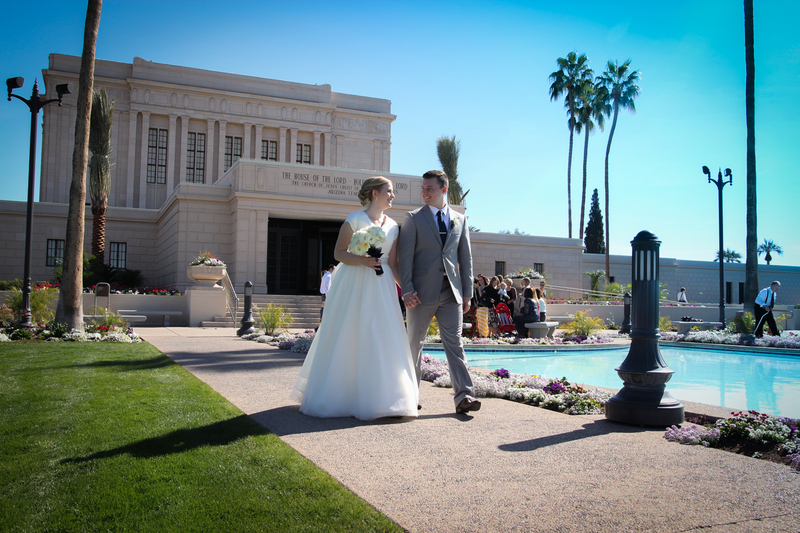 I love the walking away from the Temple shot above. I took the photo right after their sealing. 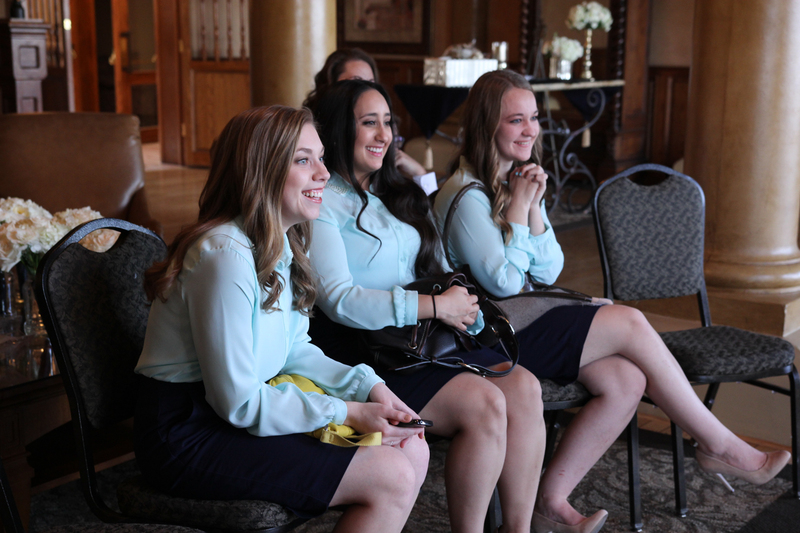 The next photo is a cute shot of the bridesmaids watching Kelley’s wedding video for the first time.